With the gaining popularity of PlayStation Plus among Indian gamers, a monthly subscription for Rs.410 has been introduced, giving users exclusive access, full game trials, discounts and much more. With the gaining popularity of the PlayStation Store subscription among Indian gamers, a recent subscription has been introduced for Rs.410 a month. PlayStation Plus is already available in in two basic offers, Rs. 2,950 for an annual subscription and Rs. 885 for a subscription for 3 months. The subscription has also been extended to the PS4. Sony has also introduced 'Instant Games Collection', which works across two current platforms of PS3 and PS Vita, which maintains a constant library of 14 games with atleast 5 new games added on in a month. This translates to a minimum of 65 games that can be downloaded for free. PS Plus subscription allows you to avail benefits such as heavy discounts to a larger library of games. Users get access to new demos and deta trias to a new game, sneak preview of upcoming games before anyone else. It also gives access to special contents like avatars, special themes made available to subscribers at no cost. 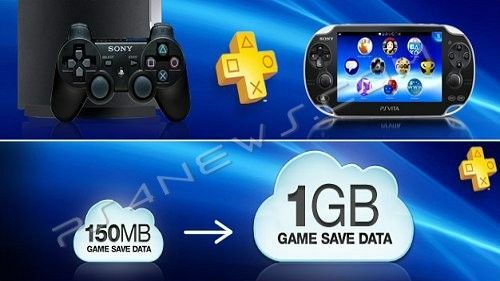 You can also access online storage of games onto the PSN network from your friend's machine. One membership is valid across all platforms of PS3, PS Vita and PS4 on launch. 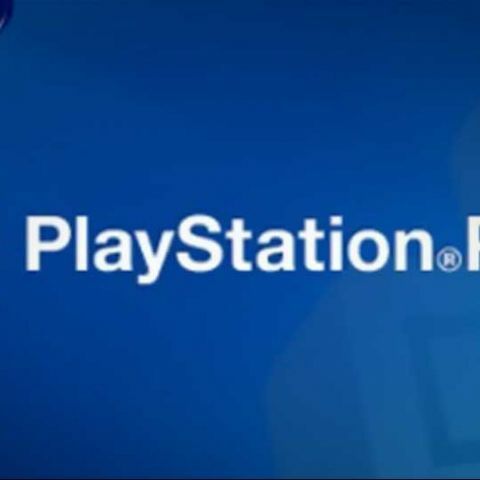 The service has gained immense popularity in India since the store was launched with prices in Indian currency, with the PS Plus subscription now extended to the PS4, it is a must have in today's digital generation.